I ‘ve only fished a couple of times this week and only a couple of fish for my efforts. They were quite nice fish, certainly worth taking home. On Wednesday an angler in the Breakfast Pool landed 3 fish in about 30 minutes much to the interest of the community workers working on the bank. On the days I went fishing I saw more successful anglers than unsuccessful and they were OK fish. I find it difficult at this time of the year waiting for the real runs of fish to occur. In the days of the school three term year the August holidays represented the end of the runs and anglers would be catching more slabs than fresh run fish. That’s certainly not the case now. We need rain. We have had a lot of rain over the winter with a succession of small floods. But our pumice soils soak up the rain very quickly and the area is dry. The forecast is for rain in the next few days which should change things. Genesis Recreational Release 17th September 9.00am to 3.00pm. Genesis is advertising a release of water on the 17th September which will increase the flow downstream from the Poutu Intake Effectively the additional water is gained by closing the Poutu Intake gates and allowing the full available flow downstream. This will allow an increase from 23 cu mecs to 40 to 50 cumecs depending on the weather. There is a need to ensure that you have an easy escape from the river as the water rises. Stay off the islands. You may be stranded for some time. I’m mindful of the visiting angler who left his car at the river edge, returning to find his car sitting in the water. As experienced native tree planters, if we get a large public turn out, we would love your group to help manage the planting with us to guide the community and children on how to plant native trees. As experienced planters you will remember to bring your gloves, gumboots, a drink, your favourite spade, and to be prepared with clothing for both wet weather and sunny weather. We will all meet at the bottom of the Lookout Track on the main road at the bottom of SH1 bridge. There will be car parking space available in the angler car park across the road. See you there! through to the Birches (Major Jones) swing bridge has seen that area cleared of a lot of rubbish vegetation.The planted areas are looking good particularly the area at Taupahi Reserve where the plants are looking healthy and established. 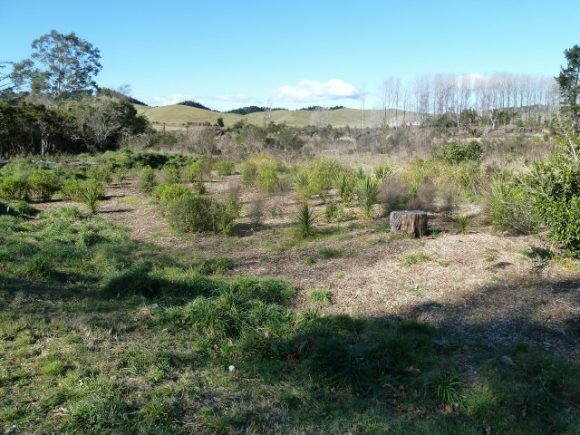 We thank the residents from Taupahi Reserve through to Pouto street who have taken responsibilty for managing the reserve between their property and the river. This was as agreed with Department of Conservation when we started. The aim is that the river will be visible for those who walk the river bank. A year ago we observed a lot of pine seedlings coming away at Boulder Reach. I went there during the week to see what was happening. The seedlings were not noticeable. 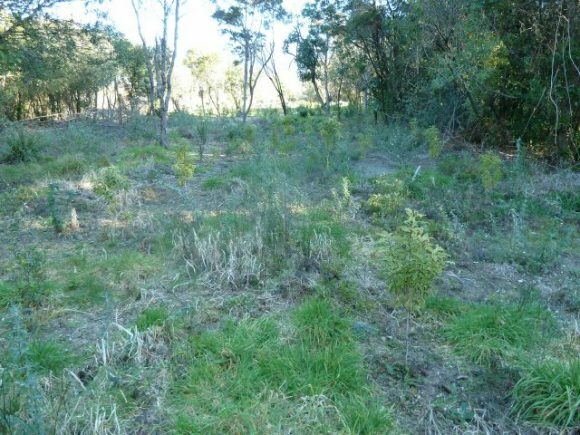 I did see where someone had taken the initiative to pull out the few seedlings in existence. Thankyou to whoever was responsible. Weeds dealt with at that size are not a problem to most people. If we all pulled one seedling whenever we see one we could keep the river margins free of wilding pines. 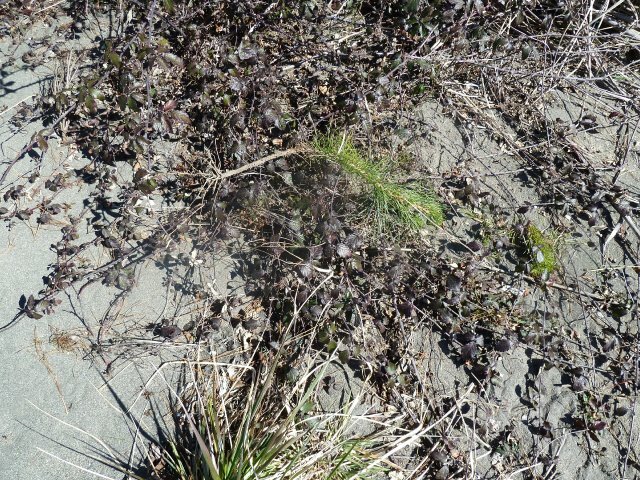 We do know that some beach areas Right bank of Judges pool, Right Bank of Boulder Reach) have a massive infestation of seedling pines. Help in dealing with these would be most welcome.